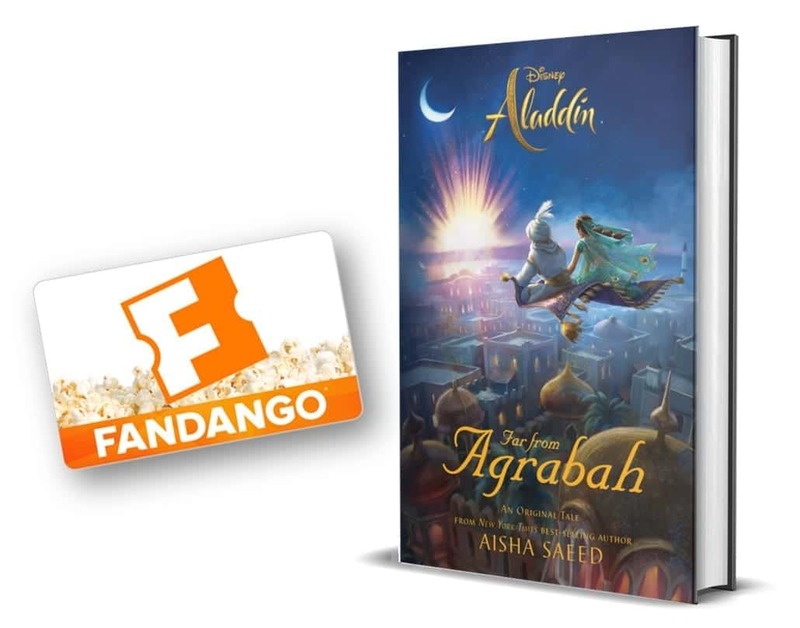 Do you love Disney? Not just the brand but Walt Disney the man and all the magic he created. 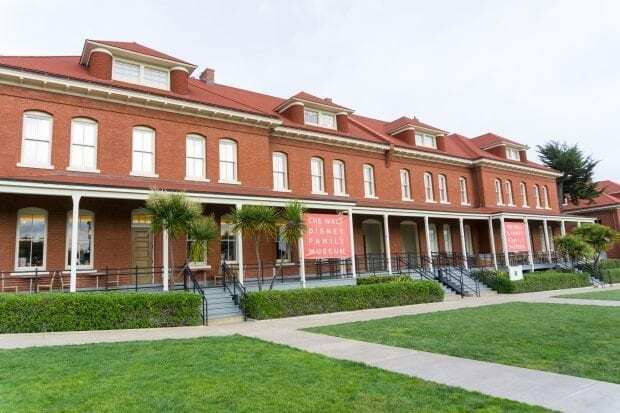 Then step back in time at The Walt Disney Family Museum and experience the magnificent life of Walter Elias Disney located in the Presidio in San Francisco California. 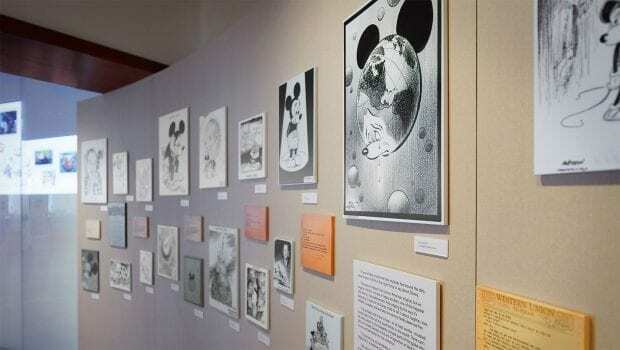 The museum is laid out in chronological order from the birth of Walt Disney and shows the early years of his struggles and successes in following his dream of animation. Long before Mickey Mouse was first scribbled onto a page, Disney created Laugh-O-Grams, Alice Comedies, and Oswald the Lucky Rabbit. Oswald is a character that Disney created with Ub Iwerks but lost the rights to when he decided to leave Universal Studios to produce Disney Studios. Oswald finally returned to The Walt Disney Company after nearly 80 years with Universal. With the exit of Oswald, it paved the way for a new character for Walt to create, a mouse named Mortimer. Lilly Disney convinced Walt to call him Mickey. You'll find some of the first Mickey Mouse merchandise that was created. 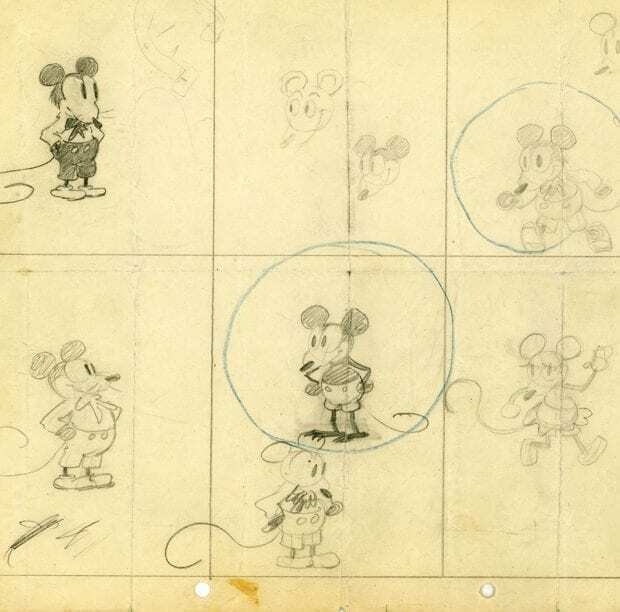 Disney was a pioneer in trying and creating new technology to make the animation world even better. With the introduction of sound and Technicolor in animation, and the multiplane motion picture camera. Walt Disney Animation Studios and Disney Pixar continue to do this now. You can see some of these great new items on display at the museum. 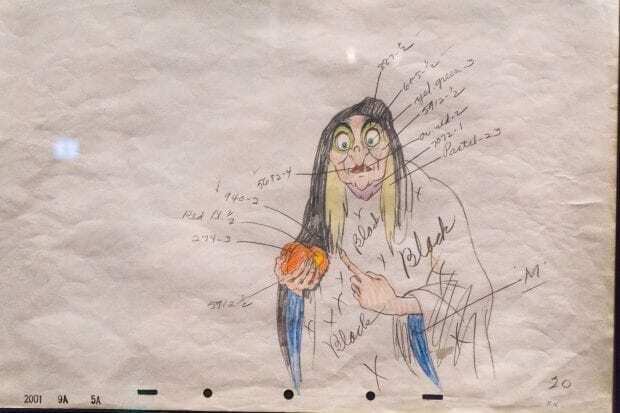 After all of the success of the animated shorts, it was time to create the first full length animated film, Snow White and the Seven Dwarfs. Seeing some of the first test sketches of the film is lovely. 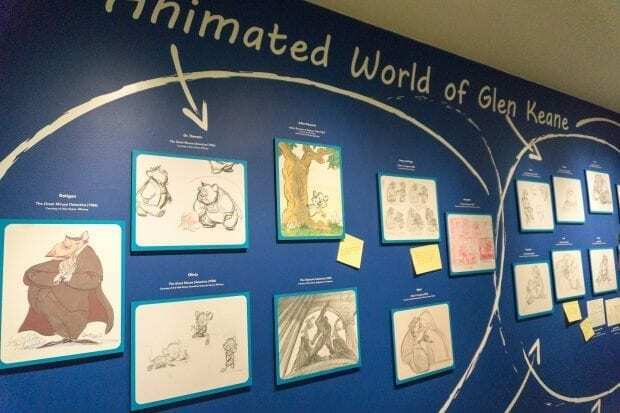 When I visited the Disney Archives for Bambi, I was able to see some of the work Walt did on the film and how the animators used real animals to create the movie. There were lots of pictures of the animals in the studio on display at the museum. One of the highlights of The Walt Disney Museum is the Griffith Park bench that Walt used to sit on while he would watch his daughters ride the carousel. Walt tells his friends about his love amusement parks. Walt Disney said to Rudy Ising, “I'm going to have one some day, but mine's going to be clean!” This is the bench that his new concept came to life. 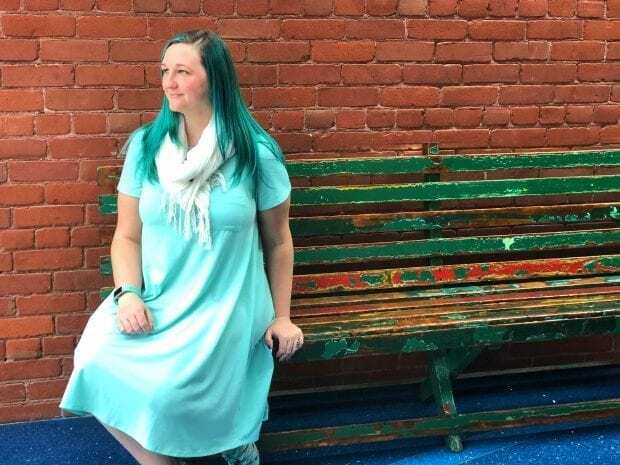 This is the bench that Disneyland was dreamed up. Gallery 9 is my favorite within the museum. You'll find all of the first sketches and models of the early planning of Disneyland Resort. The full-sized, moving model of Disneyland Resort is fantastic. The Mad Hatter teacups spin along with Dumbo the flying elephant ride and the carousel. Over in Tomorrowland, you can see the Astro Orbitor spinning. 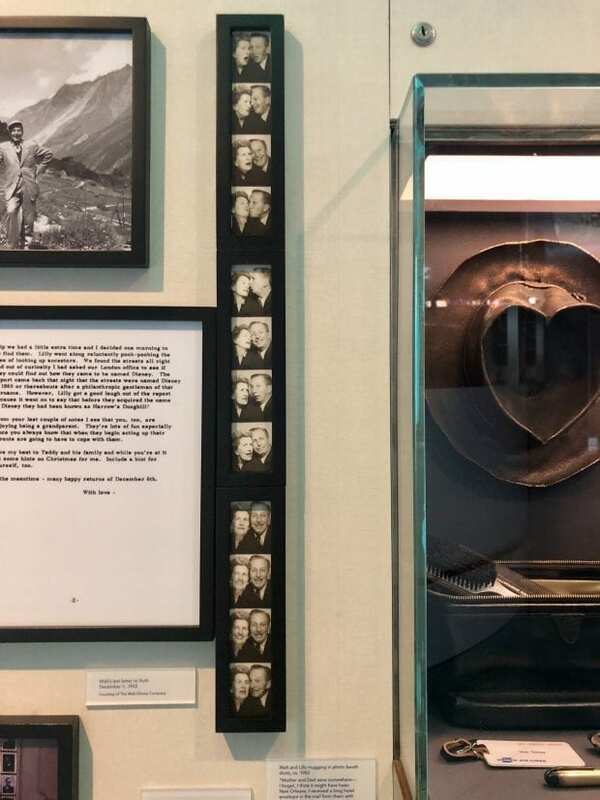 My favorite thing in the entire museum is a set of photo booth pictures of Walt and Lilly Disney together being silly. If you aren't looking closely, you could easily miss them. My husband and I have a handful of pictures and photo strips just like this, so it really warmed my heart. The last room in the building may require some tissues because it talks about Walt's final projects and the world saying goodbye to him far too soon. 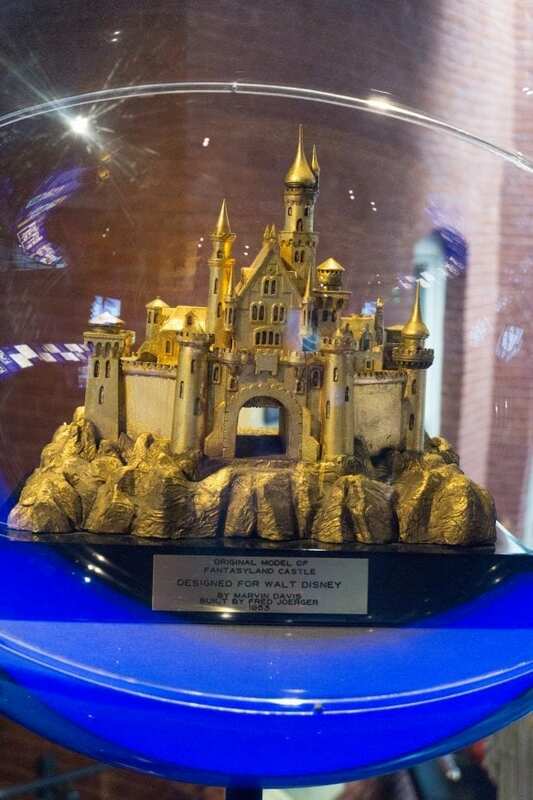 The Walt Disney Family Museum is a must-see for anyone that loves Walt Disney and all of his amazing accomplishments. There is also a gift shop with exclusive items, artwork and more that you can shop (online too!) and a tasty cafe to grab a bite to eat. It takes a good amount of time to get through the museum if you are reading everything. There is so much to see! 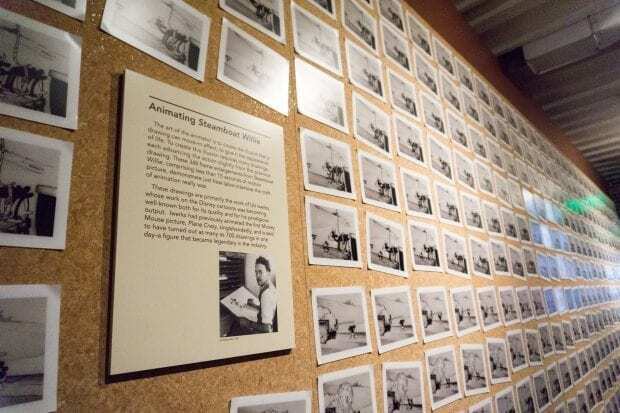 Get tickets to The Walt Disney Family Museum here.